Lately blogging has been on the bottom of my priorities with so much going on mostly at work. 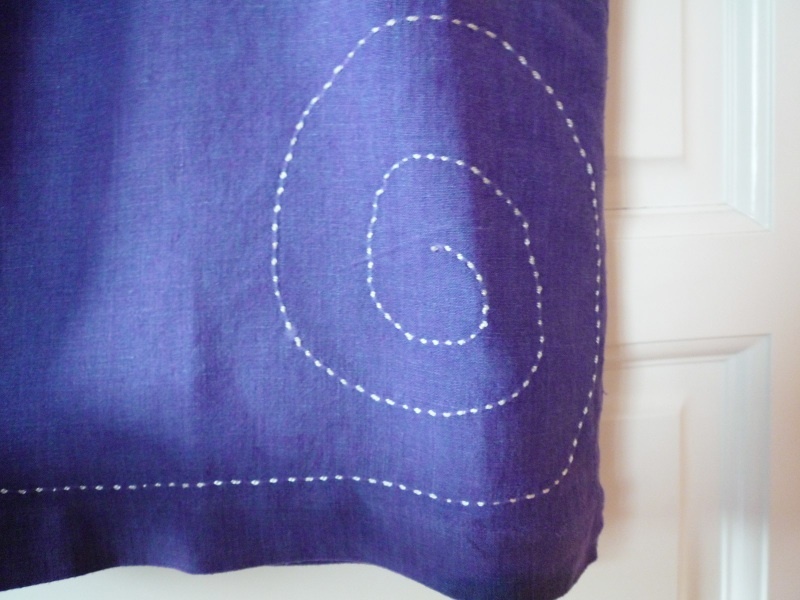 The very few spots of time in between that and spending time with family see me sewing and sewing and sewing. 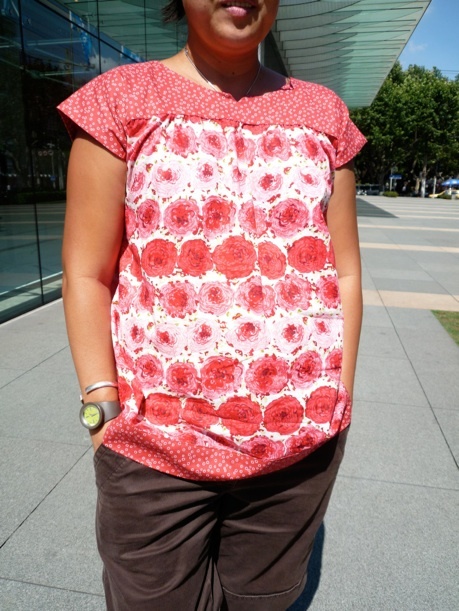 A series of Ice Cream Tops and Dresses since I received my Oliver + S pattern back in May. Made matching dresses for me and Audrey. Not a big fan of ‘mummy-&-me’ type of clothes but this was an exception and made use of the double gauze Heather Ross in my stash. Unfortunately I miscalculated mine and the body area ended up shorter than it should have. And I had to add lining on both because it just seemed a bit too ‘showy’. Still I love how they turned out and we wore these in Hong Kong last June. 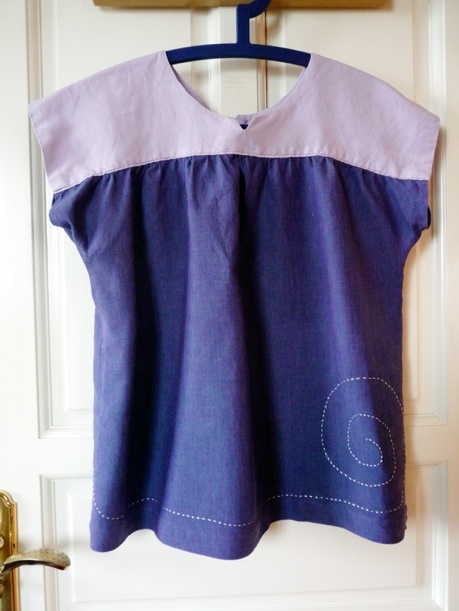 Then a month later, I did a top for myself this time using a cotton voile fabric I found online. And then a few weeks later, I decided to cut up a maternity dress I had gotten made and one of the very few clothes I couldn’t bear to throw out because of the fabric and the stitching on it. And I’ve only notice the hand sewn hem and the detail the tailor had put into it. During the heat of the summer in Shanghai Audrey asked me for a halter dress and I obliged except I just winged it as I couldn’t find a pattern for one. It turned out okay and even if it wasn’t perfect, she still loved it. I’m just glad it turned out as how I had envisioned it.